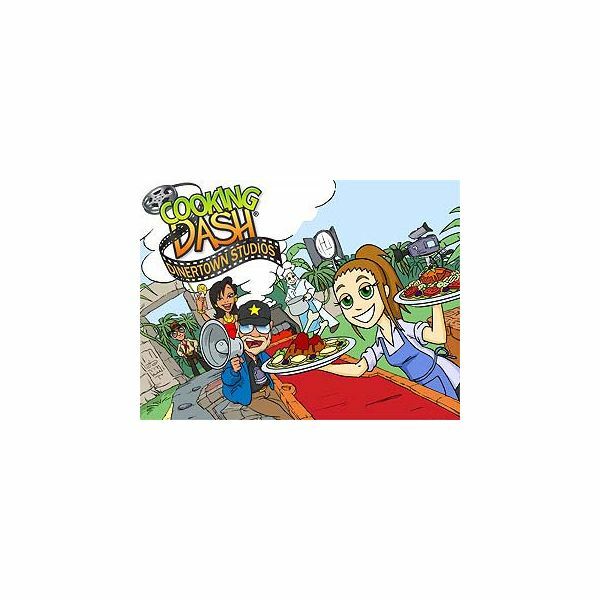 This Cooking Dash 3 walkthrough will focus on the challenging Spooky Shack section. Surviving in Expert mode is not easy. These strategy tips and helpful details will help you out with levels 21 through 27. 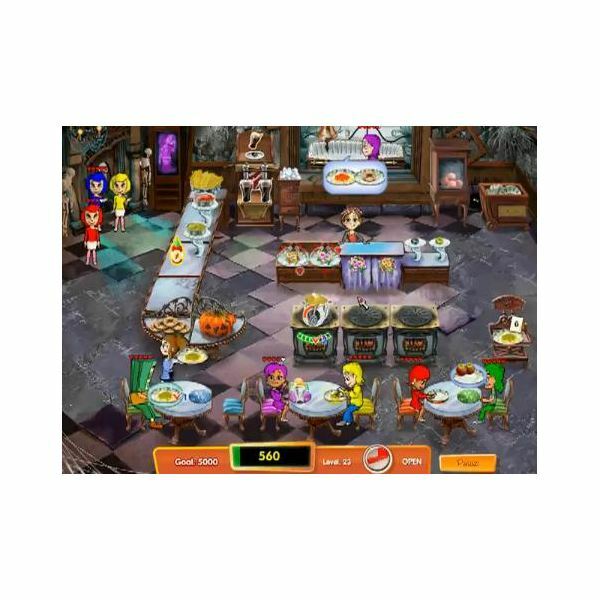 The Spooky Shack is one of the hardest venues to beat in Cooking Dash 3: Thrills and Spills. Here are some tips and tricks to take these levels all the way into Expert Mode. 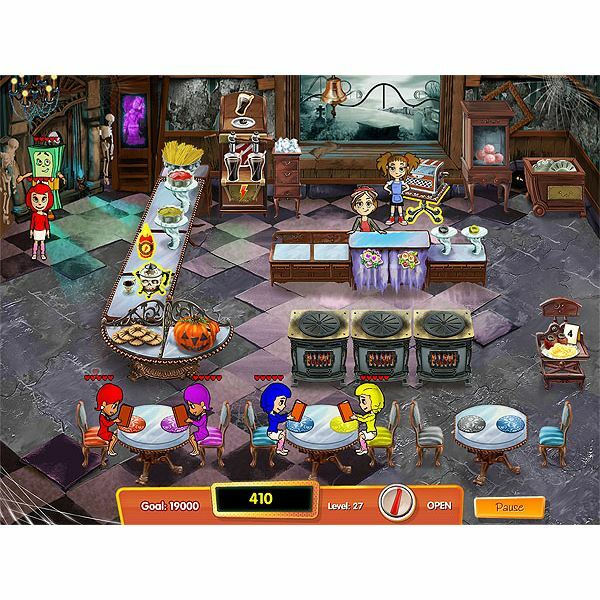 Cooking Dash 3 –Thrills and Spills takes you back to the earlier days when the industrious and spunky waitress Flo was a teenager. This game offers an Expert mode of play that can be unlocked after the Jelly Roger has been played in “Relaxed” mode. Here’s a guide to expert mode play for the Log Jam. Cooking Dash 3 takes a step back in time to when the industrious and spunky waitress Flo was a teenager. 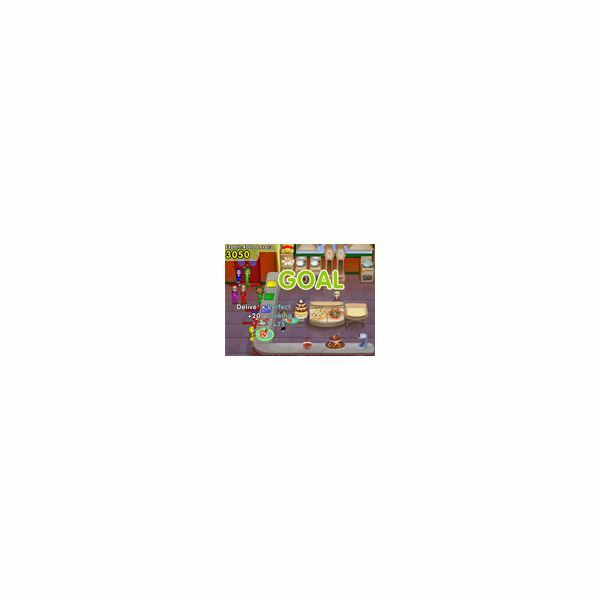 This time management game offers an Expert mode of play that can be unlocked after the Jelly Roger has been played in “Relaxed” mode. Here’s a guide to expert mode play for the Jelly Roger. 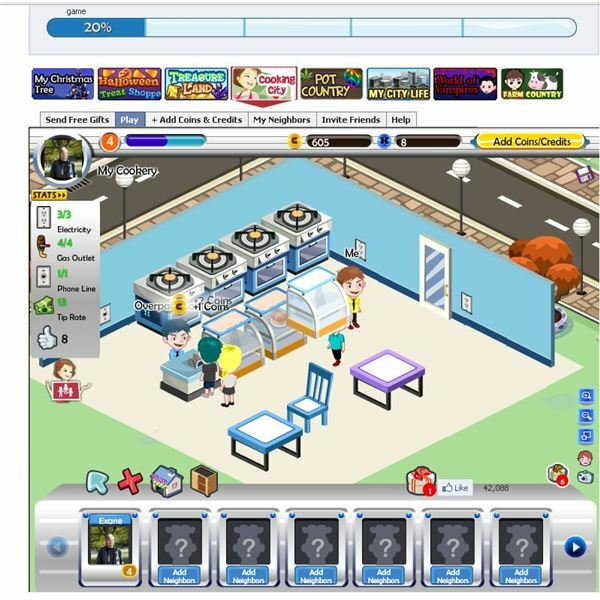 The Facebook game Cooking City places you in your own shop. Bake goods for your customers while you decorate and expand your establishment. Cooking Dash 3 takes gamers back to the teenage years of Flo and her friends. At this time, they are all working on their first job at Mr. Big’s theme park restaurants. Can you revamp and turn these food eateries into profit earning ventures? Find out some game details and tips. Grandma and Flo get to work in helping out Diner Town’s movie and television studio. Both are cooking now and trying to keep those customers happy and that includes the movie stars! 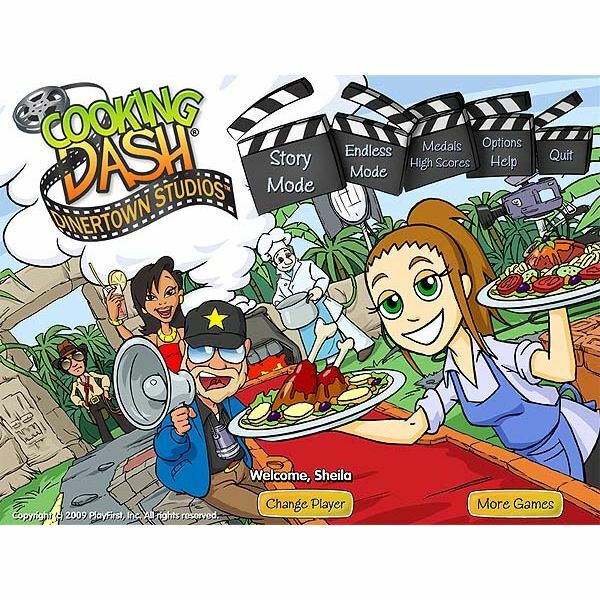 Flo becomes star struck in the time management game sequel Cooking Dash Diner Town Studios. Can you handle multiple movie star divas and short tempered directors? This brief strategy and game tip guide will help you improve your gaming time management skills and score higher points. 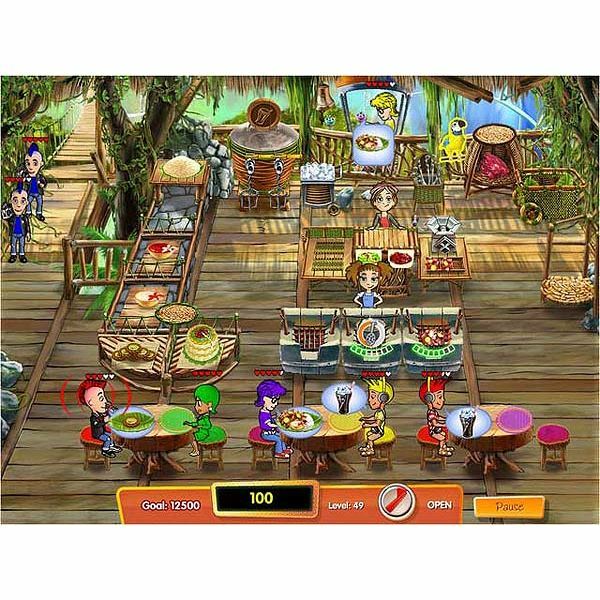 If you are a fan of the Diner Dash series, the Cooking Dash game will present you with some new challenges. Learn some time management game tips and hints that will help you keep up with the high paced volume and varying levels of patience from the customers. 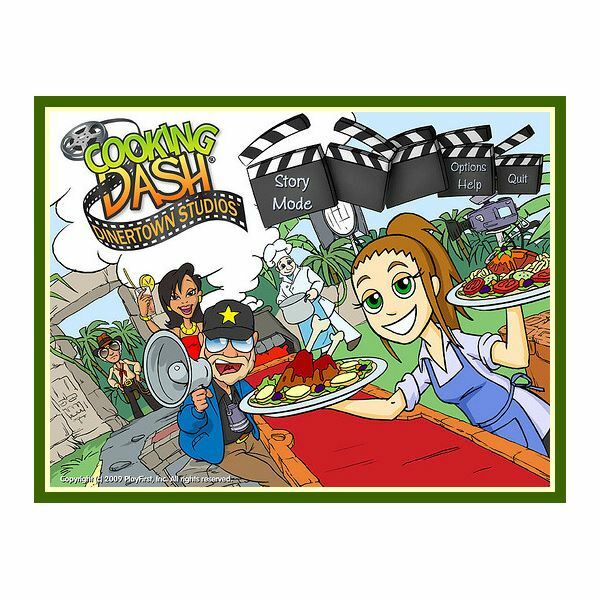 The Cooking Dash DinerTown Studios game is the star struck time management sequel involved with celebrity characters and the moviemaking industry. Once again, Flo’s cooking and serving skills are needed to help improve the badly run food establishments in the area. Is this game worth checking out? Cooking Mama is back in the kitchen and boy are we glad! It’s time to shore up your manners, put on a napkin and get your knife and fork – because here comes some of the most fun and tasty recipes you’ll ever get the chance to make in any of those other cooking games. 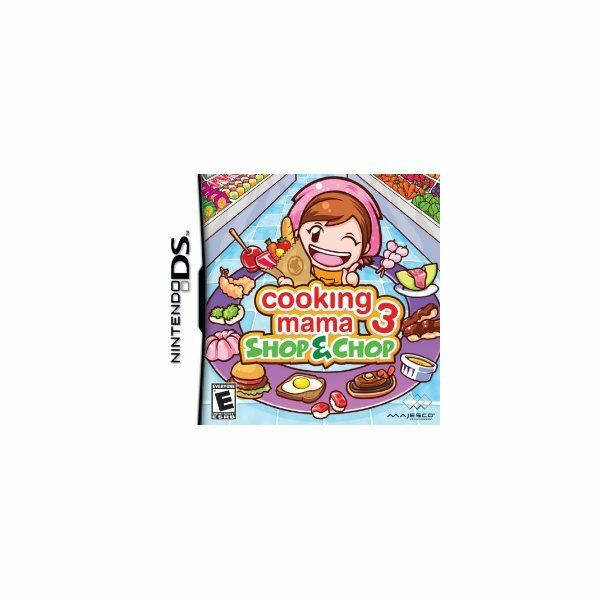 Nintendo DS Reviews: Cooking Mama – Why You Need To Get Steppin’ Or Get Out Of The Kitchen! 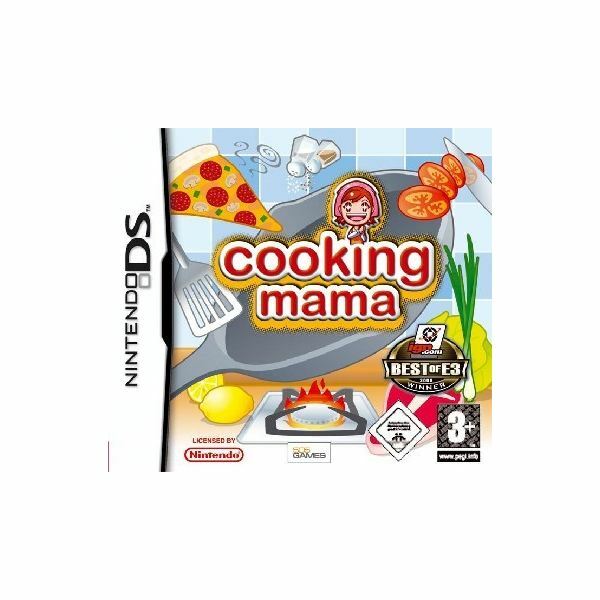 Pretend you can cook with Cooking Mama for the Nintendo DS, but watch out! Mama will get you if you don’t do a good job. Find out what the hype is all about with this series, Cooking Mama, so you’ll know if you should pick up this title or stick with take out. The popular Flo of Diner Dash finds her way onto the iPhone with her time management game, Cooking Dash. How does it fare on the little screen? Cooking Mama for iPhone: Will You be a Master Chef or Burn it All? If you are looking to find out if Cooking Mama on the iPhone will become a game that you want to play, then this Lite version can help you to find out. Are you currently playing Cooking Academy 2 and finding that you can’t make those 5 stars every single game? Or maybe you’d like a little heads up when you play, as to what challenges awaits you and how you can deal with each one? Then check out this game guide as it’ll help you be the top chef! 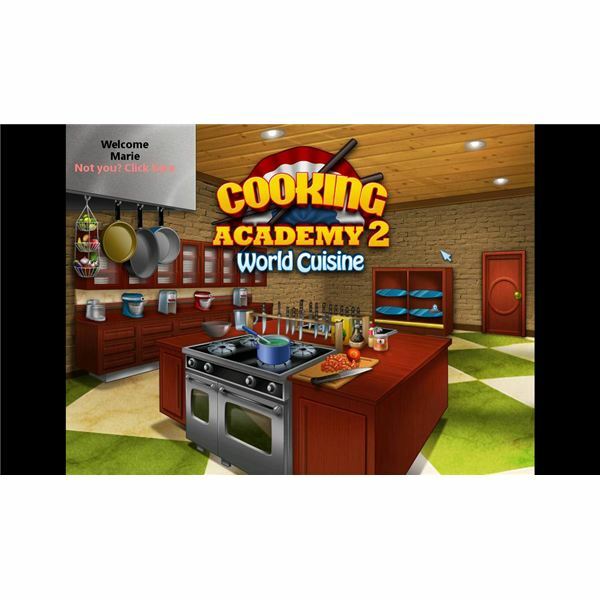 Cooking Academy 2 is a sequel to the popular Cooking Academy game that teaches you how to become the best chef there is. But is it as fun as the first installment or should the developers have stopped at one? Check this article out to make sure! Want to be a great chef and don’t know how? 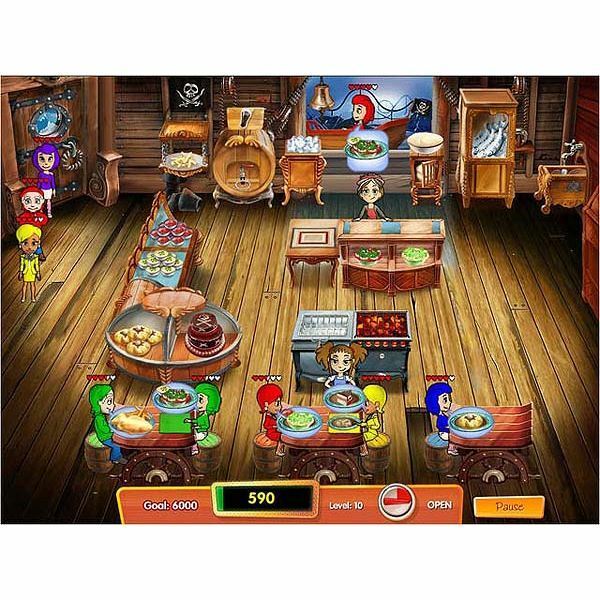 Why not try out the game, Cooking Academy and see if you’ve got what it takes to be a master chef? Check out this review and see for yourself whether you’re cut out to be a chef or not. While there are always new games coming out from Yahoo! 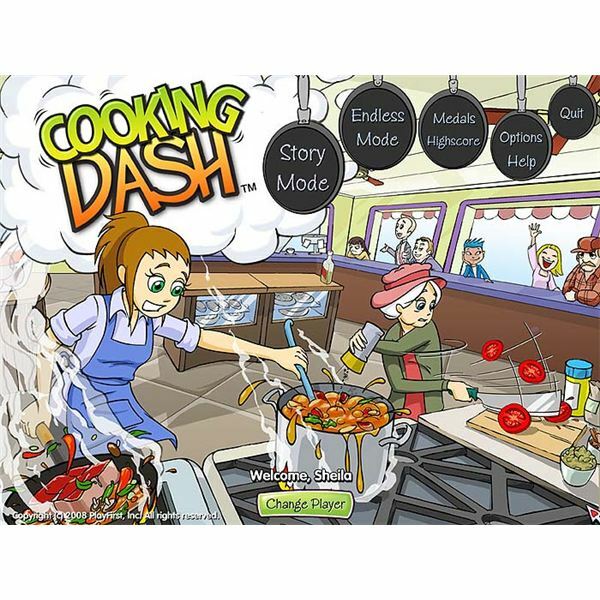 Games, Cooking Dash is one of the newest to hit the web. It continues on the lines of Diner Dash, but doesn’t disappoint gamers with any old or easy missions.